Consumer behaviors are always a fickle one, and it’s the job of the enterprises to stay in the path and implement their strategy in the spot where their customers are prevailing. So, according to this path, at present people are showing their attention to involve in the digital mode of life only and for everyday tasks, mobile apps are influencing a lot. And currently, mobile apps act as the common spot for both the companies and consumers. Various businesses are using these mobile apps as an asset to uplift their progress. To deliver a competitive edge in the nowadays vying brands, companies have to embrace themselves with mobile apps. Most of the organizations are just using apps as a native app which is just representing their website on the mobile. They are unaware of its myriad outcomes for the business, the apps are squandering due to ineffective leverage. Mobile apps are not only advantageous in building the online presence, but it also fosters a better engagement with the customers for the investment. And so, the mobile-first approach is always an influential factor in the business process as with the right strategies, it helps in sustaining the customer relationship and augments the retention rate. As the mobile user number is in accruing number every year, without a mobile app presence, the company may lose wide marketing opportunities. Majority of the organizations using mobile apps fall under this category. This is because they are unknown of the complete potential in using the apps for their business. They are using apps only for social media presence and to get an outreach among the myriad number of audience. Through these apps, they are getting enough customer feedbacks about their services and products and improving their brand logo presence. For this category of organizations, social networking app development providers are delivering different domain of apps to get reach among the audience. This is a shrewd category, where the organizations are utilizing the potential of the mobile apps through distinctive data strategies. Through the apps, companies are capturing and analyzing data to uplift the business standards by identifying the strengths and downfalls in the ongoing progress. By period capturing of data, brands can look over the reach of their services and upcoming challenges to construct smarter campaigns. And yes, especially for effective communication between the companies and the consumers’ apps are the most needed one. It is a customer relationship tool to get every insight about the services and the customer choices. In addition to the communication, apps can assist the business in logistics and supply chain processes also. It is easier to recognize various sources from different vendors and suppliers. All the internal processes and other roles can be efficiently handled using mobile apps. 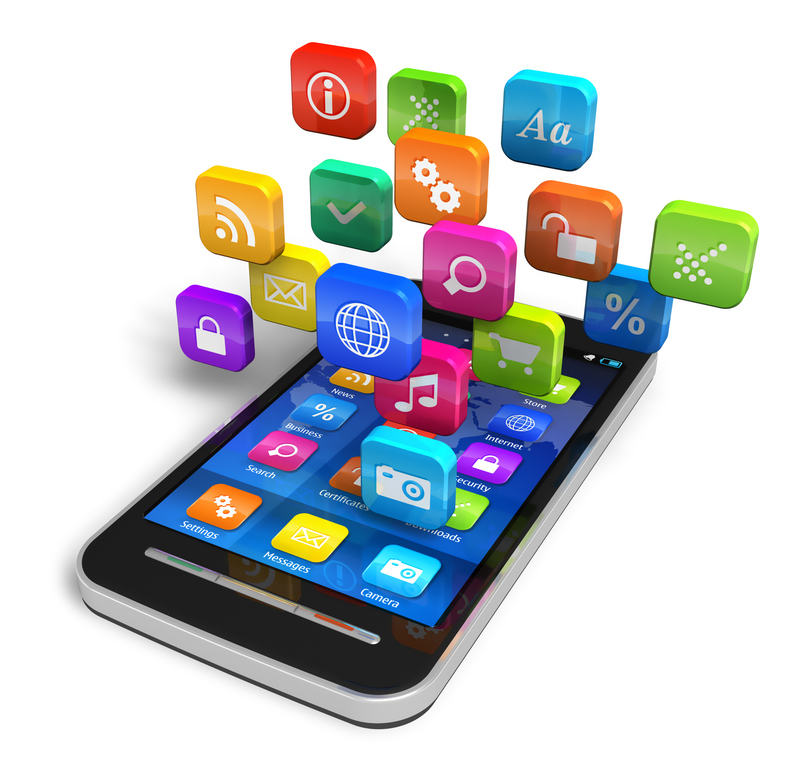 Having a personalized mobile app is always the biggest asset to the business ability. With personalized data, features and functionalities, seamless operations can be easily gained. By effective collection, analysis, and recycling of all the data, every process can be effectively monitored which helps a lot to identify the flaws in the existing business performance. For the companies, a huge gap is taking place between the process of utilizing the data and converting it into revenue. This process has profound advantages over the business. Mobile apps are the efficient technology which is faster and high volume processing by effective integration with the audience use. Comprehensive in-house data can be collected with a lot of actionable insights. By measuring various data streams across different channels across the organization different standard metrics, analytics models and methodologies for projects can be created. By capturing standard quality data at the right time from multiple channels, the great personalized experience can be created for the customers by satisfying wider aspects from advertising to sales and more than that. Profound relevancy helps companies to have better communication to offer the best customer experience. This aspect helps to build the gap between the target segments and increasing revenue. By embracing with mobile app data, company operations can be harnessed in a productive way.